In August 2017, at a Rotary Cambridge brainstorming session, it was mooted that a cookbook would be a great fundraiser. That was when Jan was approached and she suggested that a cookbook showcasing the produce of the Waikato region from the Coromandel to south of Taupo. 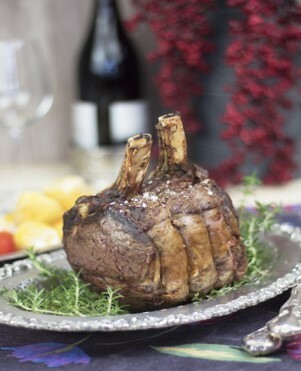 The result: 160 pages highlighting beef, lamb, chicken, bacon, duck and salami; fish and seafood; cheeses and dairy delights; fruit; vegetables; truffles; nuts; honey; olive oil; tea; unique preserves; and wines and beers. 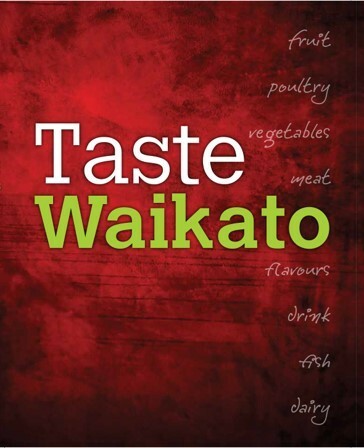 More than 80 easy, appealing, innovative recipes —with photographs — provide gourmet delights that capture the true taste of the Waikato. Plus, there are some entertaining stories about the food producers. The book is a major fundraiser for Rotary Cambridge and could be a significant one for all clubs in our district. Books are available from Cambridge Rotary for $25 each and retail for $39.95 meaning clubs would earn $14.95 per copy sold.